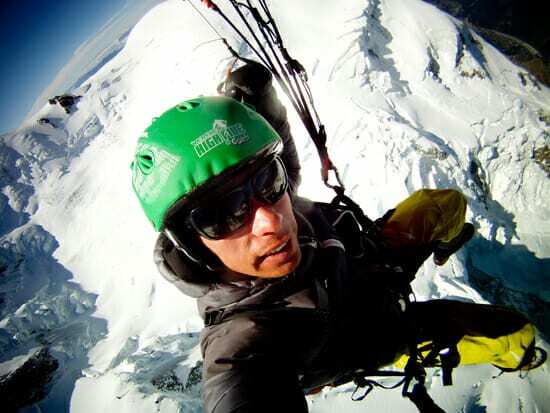 Mike recently took a client to climb Mt Blanc and fly off the summit down the Mer de Glace! 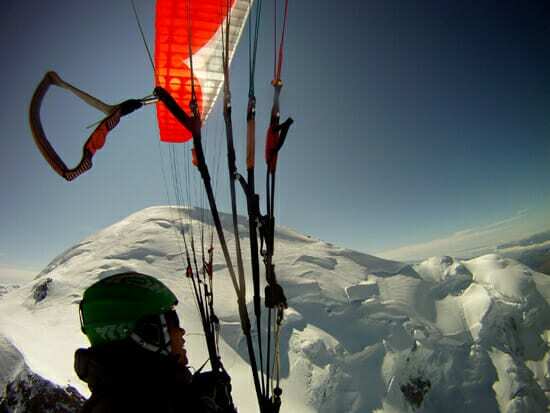 Mike over the summit of Mont Blanc, Chamonix! It was a 2 day climb with a sledder that lasted over an hour over one of Europe’s most stunning glaciers. 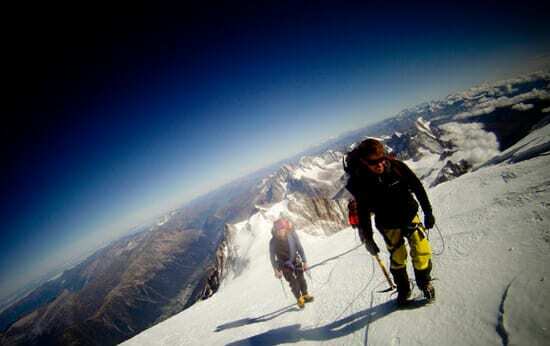 We run thermal courses and cross country clinics to help you understand and get the most out of your alpine flying. Welcome to the team Kaenon!